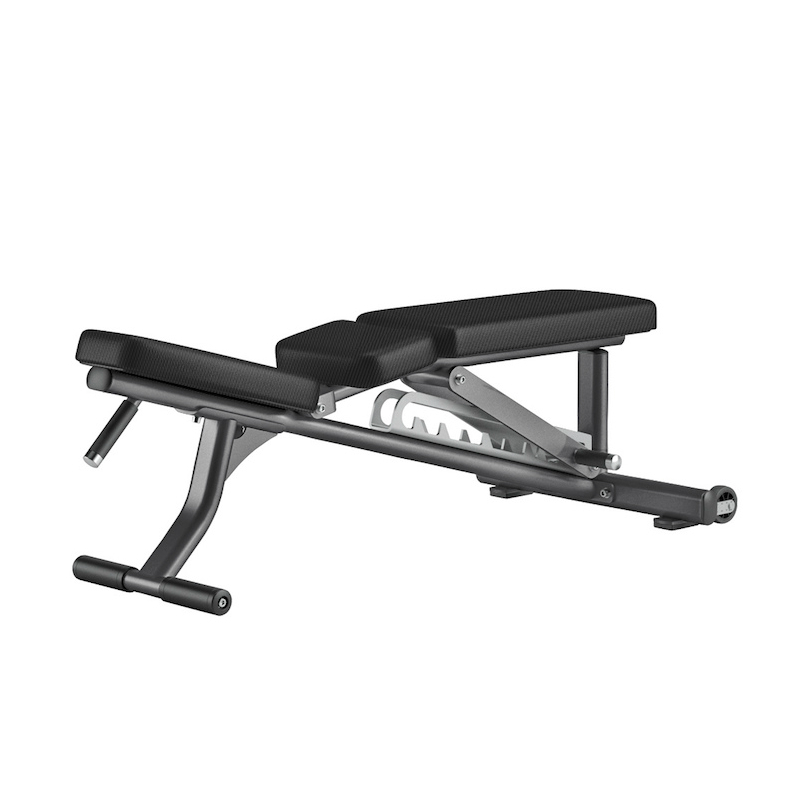 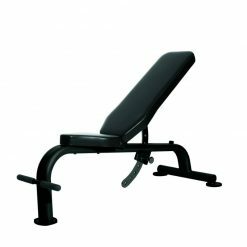 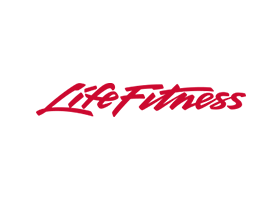 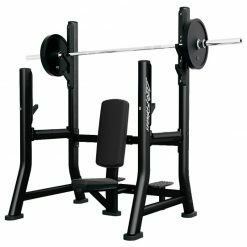 The Life Fitness Optima Series Adjustable Bench adjusts six ways — including flat, incline and vertical — to support a variety of workouts for exercisers who use free weights. 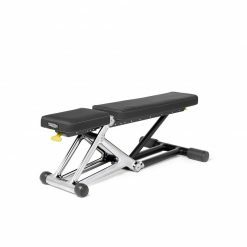 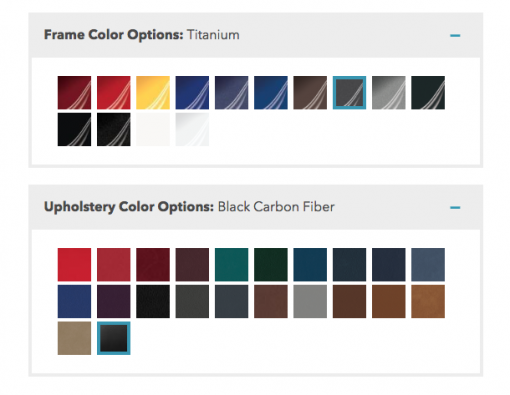 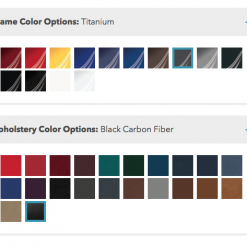 The Optima Series Adjustable Bench is unique in the fact that it can be customised with 14 frame colours and 22 upholstery colours making it one of the most customisable bench on the market. 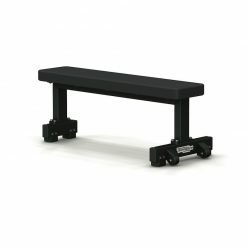 The bench is made from high quality steel making up the frame which is then powder coated with urethane paint to create the perfect colour finish. 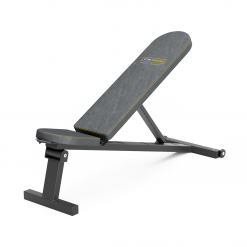 The bench pad is then constructed from moulded foam and covered in plastic backing for increased durability. 11 gauge steel frame ensures maximum structural integrity.